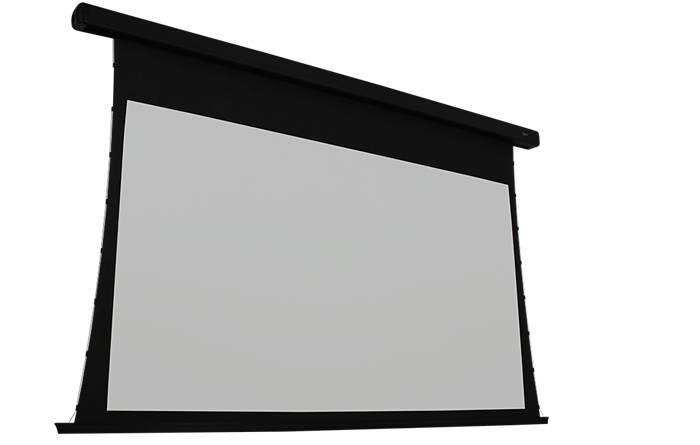 The latest cutting-edge LED Short Throw projectors require a screen engineered to provide the best image quality. 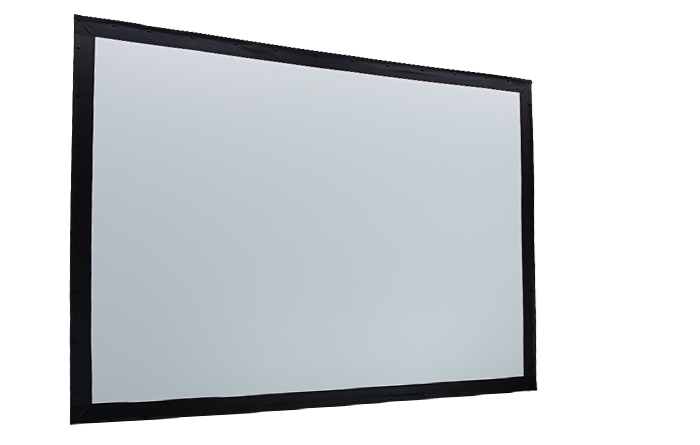 Aurora 4K Short Throw Ambient Light Rejection screens are made to perform. 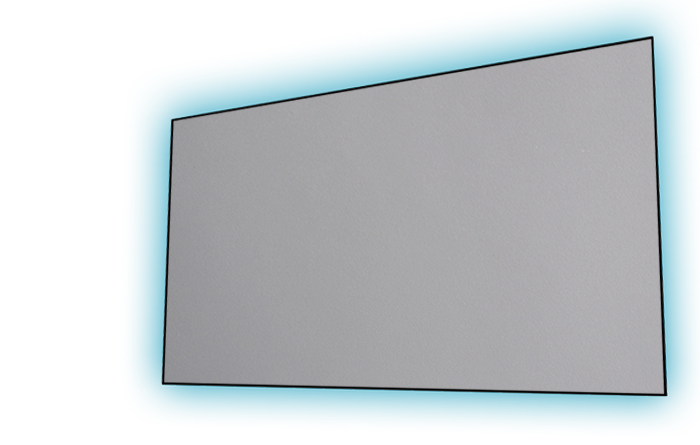 Standard Ambient Light Rejection Screens are designed to reject all light coming from a sharp angle. 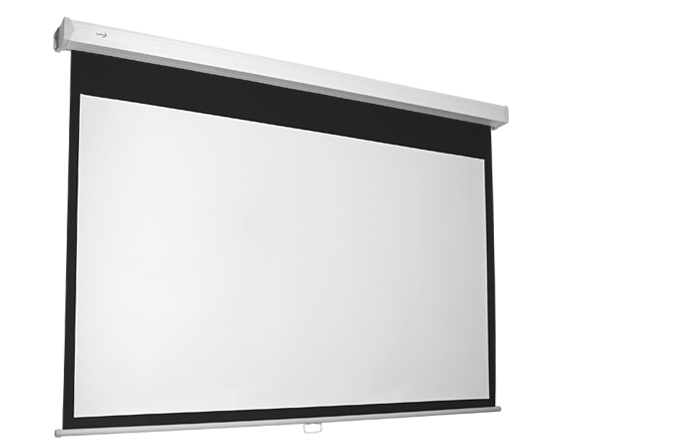 We had to re-engineer our class-leading Aurora 4K screen surface to accept high power LED Short Throw projectors. Enjoy amazing image quality without compromising on high-definition sound. The Aurora ALR Perforated offers all of the technological advances of the phenomenal Aurora ALR, plus a seamless audio experience. 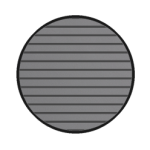 The amazing image quality you already know now features invisible micro-perforations. 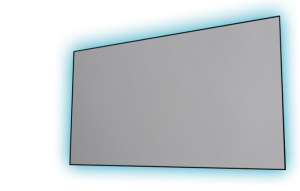 This makes it possible to place speakers behind the screen, hiding them from sight while allowing audio waves pass through. Perfect image contrast, neat edges and the brightest colors you’ve seen. 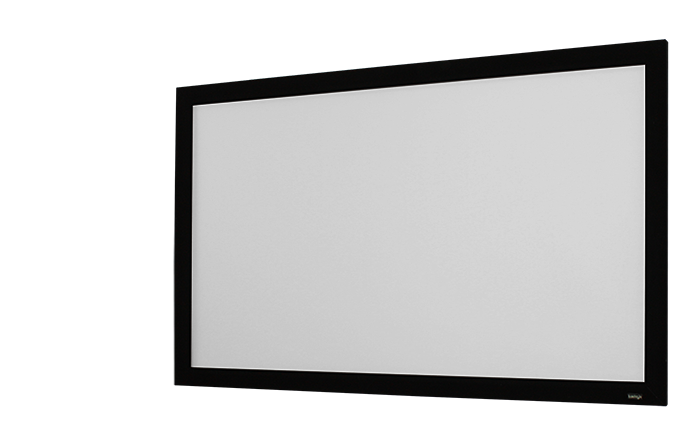 Bright or dark room, the Aurora ALR delivers an immersive viewing experience with complete disregard of excess light. 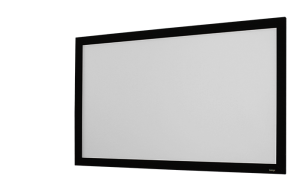 The Aurora features tiny nanoparticles specially engineered to reflect light back towards the source, only allowing your projector light to be reflected back towards the audience. 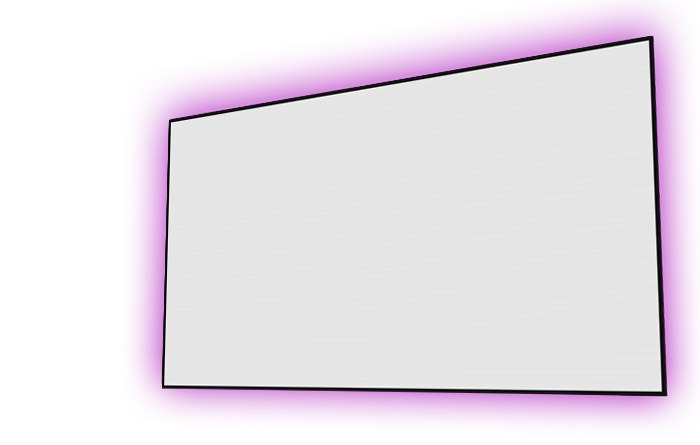 This makes for a crisp, sharp image even in brightly lit rooms. 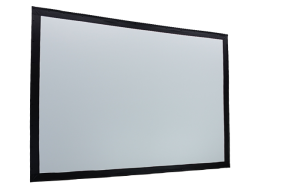 Unparalleled color accuracy is easy when you choose the best screen available. 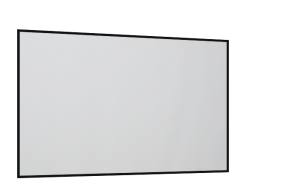 The smooth micro texture surface and light diffusing capabilities of Reference Studio 4K make it the best option for the serious home theater system. Rest assured your colors will show as bright as they are projected, with perfect white balance and zero hot spotting. 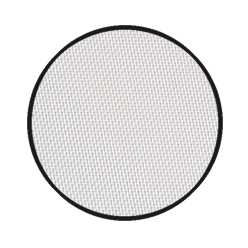 The White 1.0 gain material ensures you get video and image projections in true reference quality. Complete audio transparency is now at your fingertips. 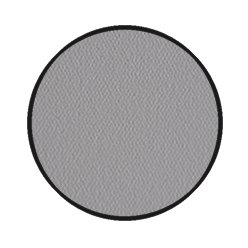 The invisible weaving of the unparalleled AudioWeave material allows sound to pass while reflecting light: your screen lets you enjoy true high-definition audio and exceptional video quality. AudioWeave 4K was engineered to deliver the best audio experience possible, without compromising on video performance. 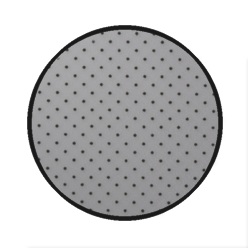 With over 2000 micro holes per square inch, sound comes through with zero distortion. 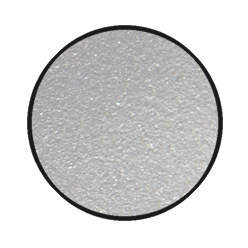 Pearlescent-silver optical coating that takes the best from the jewels of the sea. 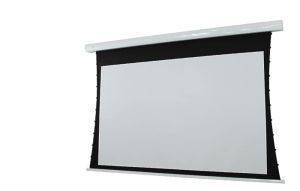 Designed to deliver bright images under a variety of light conditions, this is a great choice for all-around great performance. The specially designed coating delivers great definition with excellent color accuracy, every time. Whether your room is pitch black or all lights are on, the Pearl maintains white field uniformity and deep black levels. Make sure everyone can enjoy a great view, regardless of the seating arrangement. 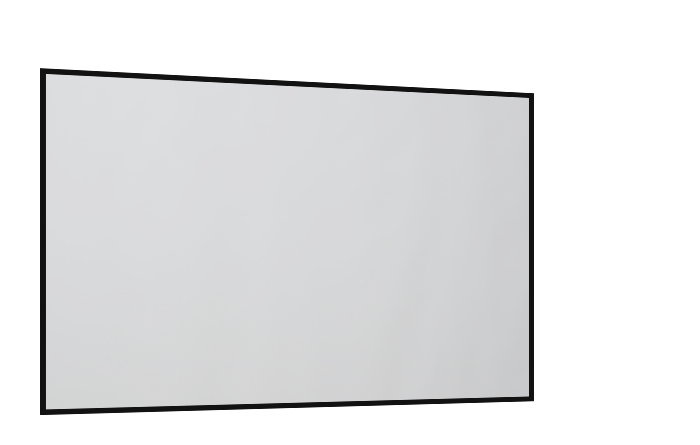 You can count on the reliable performance of the Cinema White screen material for years to come. 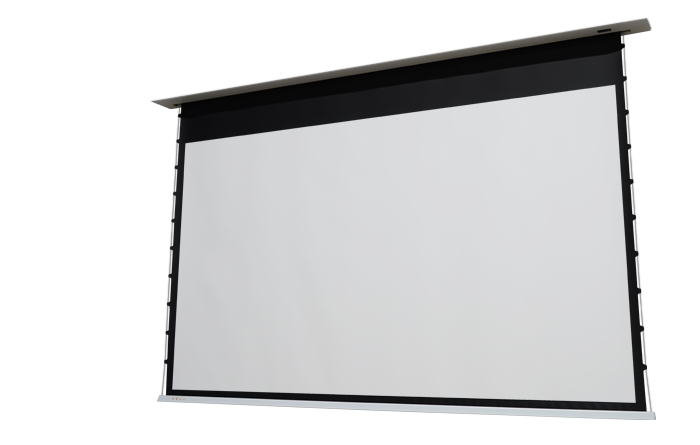 Built to deliver precise image reproduction, this is the perfect choice for home theater and business projectors. 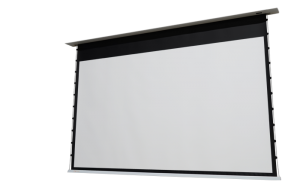 From movies and video games to trade shows and conferences, Cinema White ensures everyone in the room has a great view to enjoy your content. A classic, with a twist. With a Grey surface to project, the Cinema Grey allows you to enjoy deeper black levels without sacrificing on general brightness like other gray screens. 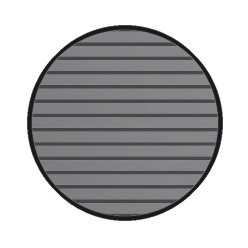 Designed to give your projections a slight contrast boost, the Cinema Gray works well even in less-than-ideal light conditions, providing great color accuracy and contrast without sacrificing on white level output. A great choice when enhanced contrast is a must! When rear projection needed a boost, FilmVision was created. 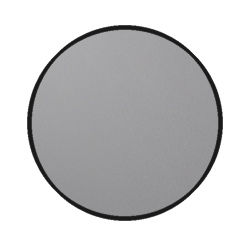 Excellent performance even with excess light, its opaque grey matte surface makes it ideal for large audiences. Arrange the seats however you want! 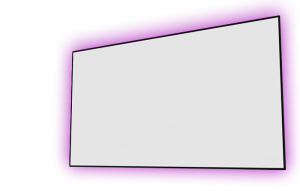 Featuring a wide 120° viewing angle, rest assured your audience will enjoy your content exactly as you intended. 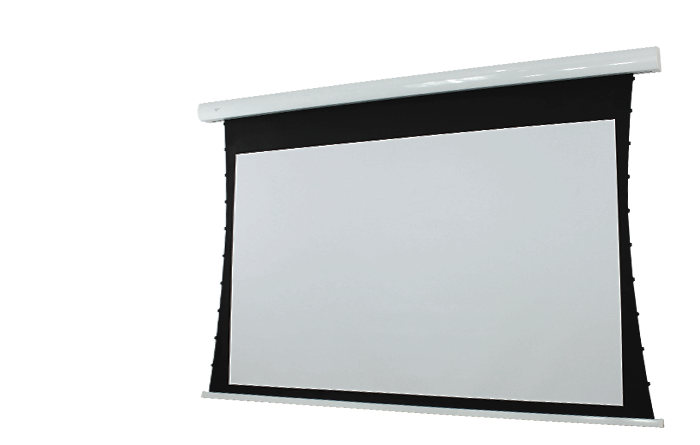 By supporting both long and short throw projection light paths, this flexible screen will work in any room.